Are you at stay-at-home mom? Do you want to launch your own business, but you’re not sure where to start or what to do? Do the logistics of a business plan, marketing, sales, human resources, customer service, accounting, and legal compliance sound overwhelming? Well, I've got good news! There are businesses that you can run from home that will give you an exact blueprint for success, and that type of business is a home-based franchise. A franchise is basically a business-in-a-box or business model that can be easily replicated. 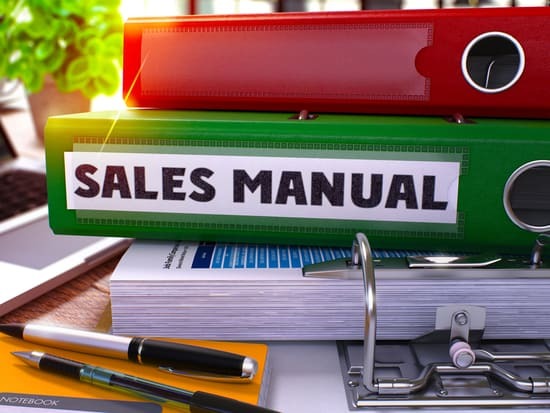 That's the beautiful thing about a franchise; all the hard work has been done for you; you basically pay for the franchise, and you’re given a detailed manual, training, and tools on how to replicate the business exactly. Many franchises have well known established brand names too, so you spend less money on marketing your business. You've heard of big franchises like Starbucks and McDonald's, but there are also some wonderful smaller franchises that will allow you to work from home. With over 1,500 different franchise companies in the USA, you're bound you find one that fits your interests and skills. Now that you're sold on the idea of a home-based franchise — there are some important factors to consider before you make the leap. The downside of owning a home-based franchise is the initial cash requirement is generally a substantial amount, and many franchises require you to pay monthly maintenance costs. Besides the initial cost and ongoing fees, you'll want to look into the profitability of the franchise. Talking to individual franchise owners can be a good place to start, but know that location can sometimes be a big factor in how successful your franchise is. Before you start looking for funding options — ask for a comprehensive earnings list of current franchise owners so that you can evaluate the real earning potential of the franchise. Again, the great thing about a franchise is it's an easily replicated business with a proven business model — so you'll want to find out all of the nitty-gritty details. Is training in-person, online, or via printed materials? Do they offer on-going support? Does the company provide location/territory exclusivity? What are the royalty fees? Are there on-going marketing fees? How are you allowed to market your franchise? What systems do they use for marketing, bookkeeping, payroll, content management, and legal advice. Determine if You Have the Right Personality to Be a Franchise Owner. One of the downsides to owning and running a franchise is that you don't have complete freedom over how you execute the business. You'll need to adhere to rules and policies set forth by the franchising agent. If you're found breaking the rules you could end up in mediation, arbitration, or your franchise contract could be terminated. This is why it's so important to make sure that you fully understand all the terms and policies before signing a contract. If you're the type of person who wants more creative freedom, starting your own business from scratch may be a better option. 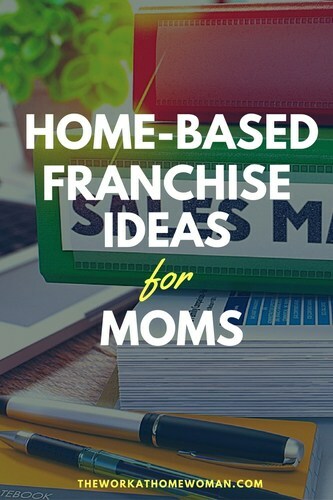 What Home-Based Franchise Opportunities Are Available for Moms? Here's a list of some of the home-based franchises with low to moderate startup fees. Please note, this list does not cover ongoing fees associated with each franchise — you'll need to check with the individual companies for complete, up-to-date information, prices, and ongoing fees. Like the Franchise Concept, But Not the Fees? I know, the startup fees for a franchise can be hard to swallow. But there's good news! If you don't have the capital or funding for a franchise, there are many business-in-a-box and direct selling opportunities that give you the similar tools, guidance, and money making opportunities for a fraction of the cost. Do you own a home-based franchise? Is this list missing your home-based franchise? Drop us a comment below and we'll consider adding it to the list. While all companies are believed to be legit, they have only been soft checked; meaning I did a quick search to see if there were any negative reviews. As is always the case, you need to do your due diligence and research the opportunity extensively prior to enrolling. This page includes advertised and affiliate links. We only promote advertising from companies that we feel we can legitimately recommend to our readers. See our disclosure policy for further information.